We would like to welcome you to our office. Our primary mission is to provide high quality eye health care, vision care and optical products to each individual patient in a caring and pleasant environment. Maintaining healthy eyes requires regular vision and eye exams. We look forward to serving you! 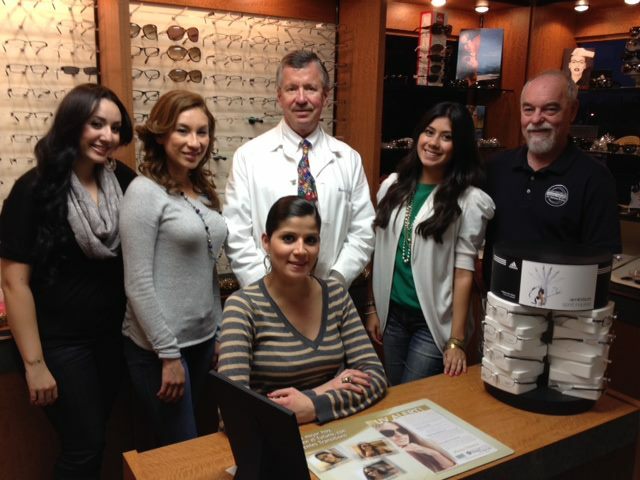 M2M: Chamber members without vision insurance receive a 20% discount on eye exam services.